Every day thousands of consumer websites are launched online. And each of them is offered under a unique domain name related to the business or keyword. CMather Web Development statistics show that most of such sites are related to business rather than personal sites. Small business is investing in domain names to protect their identity, sales, products and services and reputation. To open a business is similar to building a house. Before you start building, of course you have to lay the firm foundation. The house will only be safe for living when a firm and secure foundation is constructed with a quality building plan. So, don’t forget, a good domain name is a high quality foundation and a successful start-up for your business. Not everybody takes buying a domain name into account. There is a lot of confusion and misinformation within the industry. Most people consider that if a domain name they have chosen doesn’t fit their business they can simply buy or move to another domain. Buying an incorrect domain name can have drastic consequences towards your business. People remember domain names and often can lead to difficult situations or confusion when a domain name is changed. Sure you can change domain names; however you will need to consider re-branding, advertising and marketing as well as the technical issues with changing your website to the new domain. This all adds cost which can be avoided by choosing the right domain name from the start. It’s better to choose a short, simple name that is suitable for your company profile. What do you do if all the optimum short domains are in use? In this case you can choose an easily-remembered word or word combination. In fact, not shortness, but simplicity and memorisation are more important criteria to stamp your website’s address into the memory of the visitors and the consumer. For example, if you want to buy a short domain name such as bendigohosting.com for web hosting business but it is already taken you can consider buying bendigowebhosting.com. The main thing is that it will be easily remembered. Every company wants a professional image on the Internet. 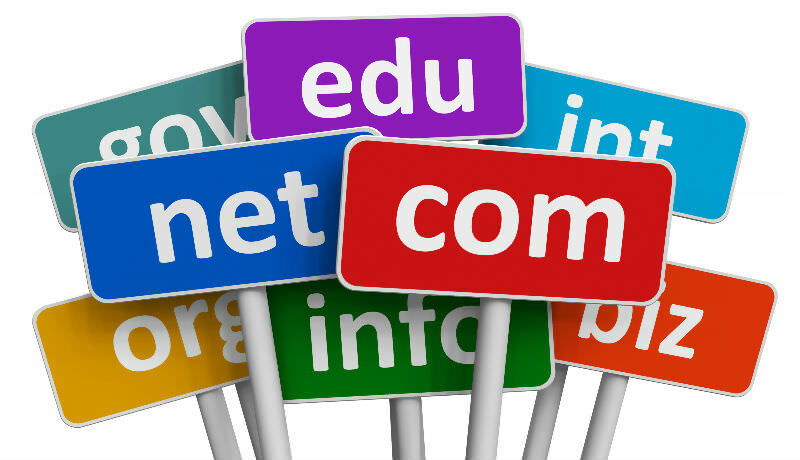 The domain name plays an important role for creating a professional image. The domain name introduces and represents your company profile everywhere online as well as off-line. If you use hyphens, various digits or other signs in the name of a website, it looks unprofessional. You can even lose your potential clients because of an untidy or complicated domain name. Except for letters, use various signs only when it’s necessary or part of your official business name. Do not use hyphens in replace of a name that is already taken by a competitor or other business. The third important criteria in choosing a domain name is to take into account the features of the product or service you offer. The more the domain name fits your business profile, the more you have a chance to be popular towards the online market. You can always redirect domain names to one central point. So having 5 domains names for your products and services is a great way to increase your reach on the online market. Always register your business and claim your domain name that represents your business. Your trading name is very important online and this should be your first priority. Final thoughts: Spend some time with your web developer or web hosting company to talk to them about getting a unique and memorable domain name. Spending some extra time on the correct domain name will not only save you dollars in the long run, but generate traffic towards your business. Consumers will also recognise your brand and spreading the word through social media and word of mouth will be easier with a great name. If you require help or a free consultation about your domain name portfolio, please contact us.